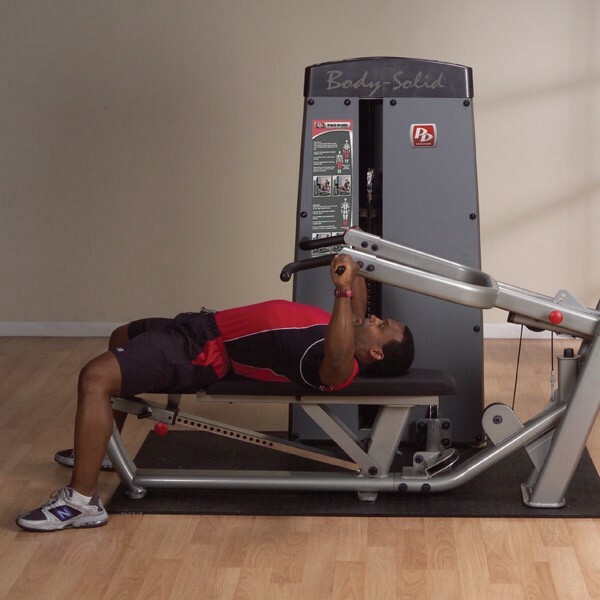 From flat bench to shoulder press, the Body-Solid Pro Dual Multi Press DPRS-SF offers a biomechanically designed solution for people seeking maximum chest concentration and outstanding muscle development. Now you have the leverage to safely and efficiently build your chest and arms with the Body-Solid Pro Dual Multi Press DPRS-SF. Continuous welded, factory assembled connections on the weight and station frame provide extra stability along with durability that extends the life of the station. Our Body-Solid Pro Dual Multi Press DPRS-SF features a sleek, structural tube frame with a durable, powder-coated finish that exhibits a modern, design-forward aesthetic. Full shrouds and covers ensure an extra measure of safety while enhancing its modern aesthetics. The Multi Press functions as a modular component on the ProDual 3-Stack and 4-Stack Gyms. The Body-Solid Pro Dual Multi Press DPRS-SF features impact-resistant fiberglass reinforced nylon pulleys, including precision ground and sealed bearings to ensure prolonged cable life and smooth movement. 11-gauge 2.375" x 4.625" oval tubing on the main frame, combined with 3-gauge steel connecting plates and " diameter connecting bolts adds to the machine's strength and durability. The spun steel aircraft cables of the Body-Solid Pro Dual Multi Press DPRS-SF are 5.5mm in diameter and are rated to over 2500 lb., providing smooth movement and a safe workout. Industrial-rated, sealed bearings at all major pivot points provide smooth movements and easy adjustments. 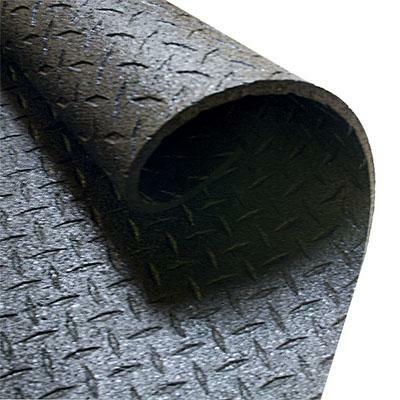 To ensure user comfort, the Body-Solid Pro Dual Multi Press DPRS-SF features over 2" of DuraFirm upholstery, double-stitched, fully supported and guaranteed to be tear resistant. High-density rubber foam grips and handles add comfort to the ergonomically correct gripping surfaces, while multiple seat and cushion adjustments provide unlimited positioning for any sized user. Durable, electrostatically applied metallic powder coat finish with clear coat is applied to the Body-Solid Pro Dual Multi Press DPRS-SF in a two-step process, resulting in a high-quality, low maintenance finish protected from scratching, chipping and fading. The Body-Solid Pro Dual Multi Press DPRS-SF is designed to provide an intense workout while eliminating strain, the Body-Solid Pro Dual Multi Press DPRS-SF is hard to beat. Easy and convenient step-in design makes getting started a breeze. The Body-Solid Pro Dual Multi Press DPRS-SF thick, comfortable DuraFirm� pads reduce fatigue and discomfort allowing you keep working out. Rock solid support and stability is delivered via heavy-gauge steel frames with all-4-side welded construction. The fully shrouded weight stack offers a safe and attractive machine that is sure to be a hit in any facility. Body-Solid is here to make sure you get the absolute most from your workout, the ability to push your limits, the room to excel. Body-Solid Pro Dual Multi Press DPRS-SF is an industrial strength training partner that doesn't try to change how you workout, it works with you. If you are looking to bulk up and build power, or simply to tone your muscles and increase performance, the Body-Solid Pro Dual Multi Press DPRS-SF-3 is definitely the foundation of the ultimate weight system. 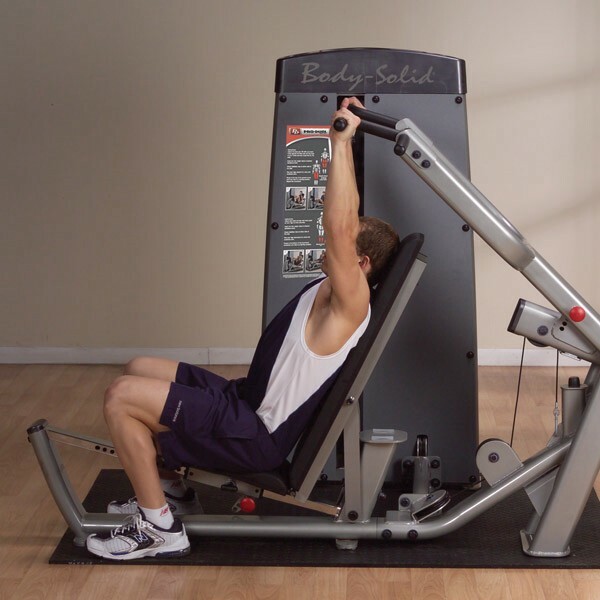 The Body-Solid Pro Dual Multi Press DPRS-SF is specially designed to focus on your pectorals.The Body-Solid Pro Dual Multi Press DPRS-SF is one of the best ways to work your pectorals in a safe and efficient manner. Call 1-800-875-9145 to chat with one of our fitness advisors with any questions you may have about the Body-Solid Pro Dual Multi Press DPRS-SF. Order your Body-Solid Pro Dual Multi Press DPRS-SF from FitnessZone today! The Body-Solid Pro Dual Multi Press is packed with the features you want at a price you can afford. Best of all, you'll achieve your goals through unrestricted freedom of movement and enjoy the results of superior engineering and design. to manufacturing home gyms that produce fast, effective results. on designing equipment that fits a wide variety of lifestyles, space requirements and user sizes. to providing our customers with the best lifetime warranty in the industry. 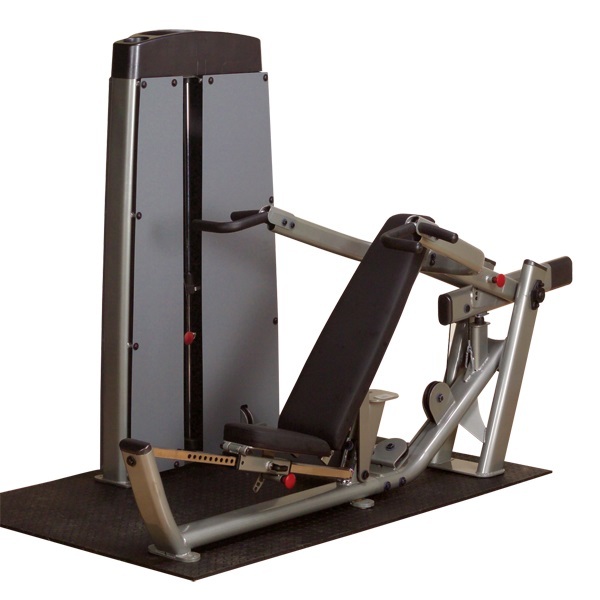 Order your Body-Solid Pro Dual Multi Press DPRS-SF from FitnessZone.com today!